Officials in El Paso County, Texas, passed a resolution just hours before President Trump was set to hold a 2020 campaign rally in the area, accusing Trump of pushing “lies” about the situation at the border. 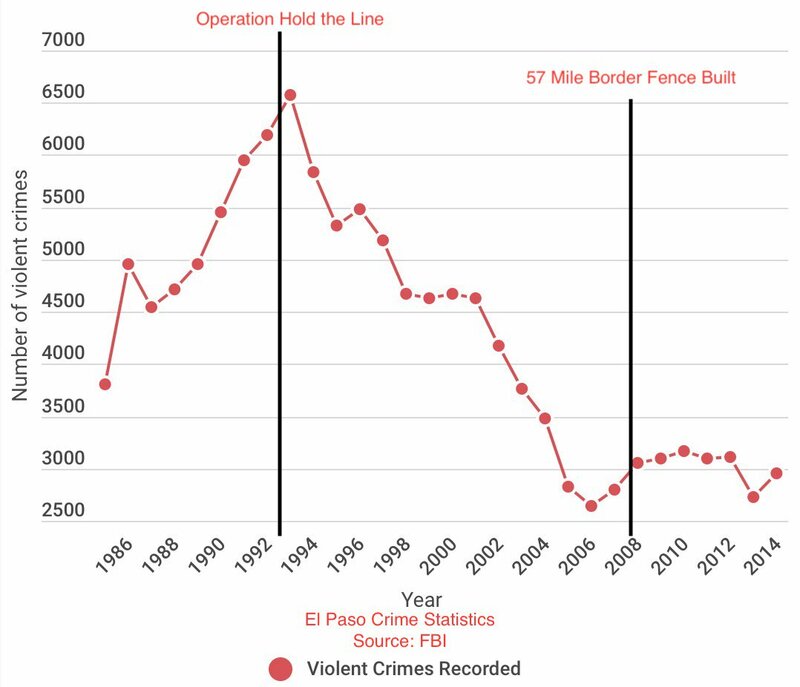 It also calls out Trump’s State of the Union speech from Tuesday, when he falsely claimed that El Paso’s violent crime rate dropped precipitously after a barrier was built along the border. The resolution also correctly noted that the county’s violent crime rate dropped 62 percent from 1993-2007, and that a fence wasn’t installed until 2008. 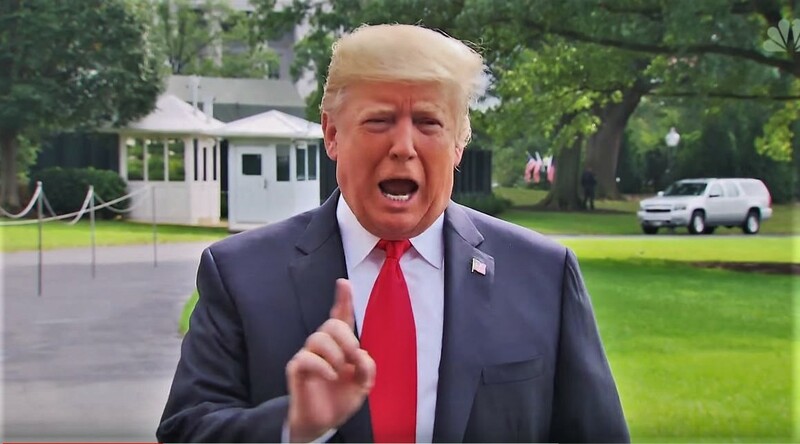 El Paso Mayor Dee Margo (R) said over the weekend that he would “absolutely” correct Trump if he repeated a false line about crime in the city. Trump, who is set to hold his first campaign rally of the year on Monday in the city of El Paso, is expected to make a pitch for his long-promised border wall.